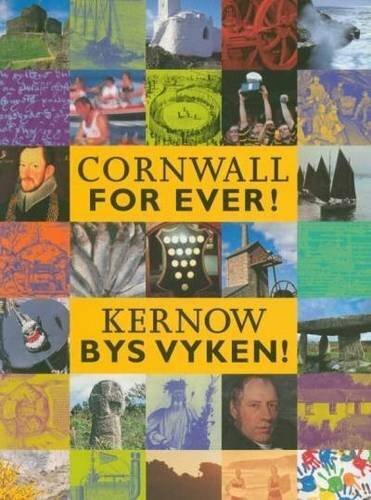 North Cornwall Book Festival | Cornwall For Ever! The North Cornwall Book Festival is a relatively new event that celebrates the world of literature and books, held in St Endellion near Wadebridge in October. Despite being new, the festival has already attracted a number of famous writers. Some of the events take place in the local Church of St Endelienta, which was built in the 13th century. This means that the festival shares a home with the famous St Endellion Music Festivals.